Well, the streets were almost empty of traffic last Monday as the 15th was Ferragosta, the holiday that has all Italians that can, racing off to the motorways, well dual carriageways I should say, as we don’t have many three lane roads in Tuscany. The motorways came to a grinding halt yet again and one old lady went through a gap in the central barrier, took to the opposite side and started driving against the oncoming traffic! It’s a miracle nobody was killed. But whilst this madness was going on, we had the country roads to ourselves. 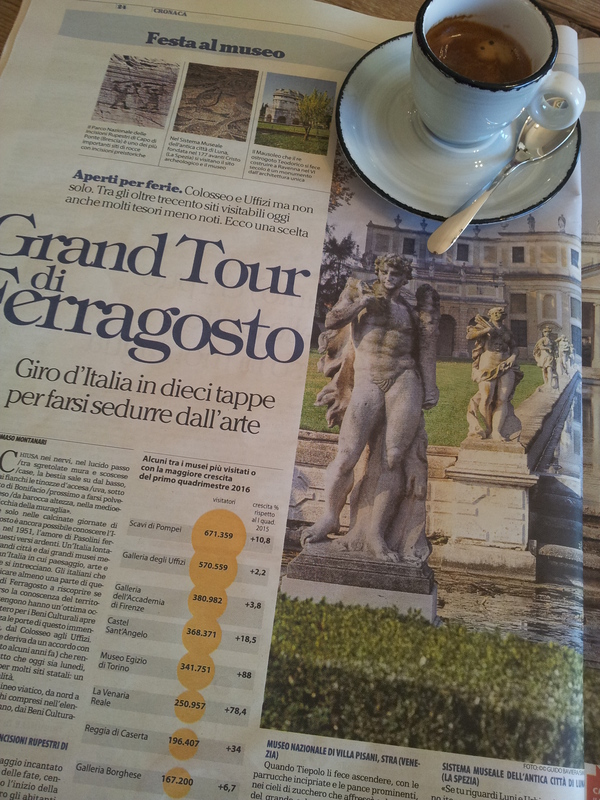 Over coffee in Il Solferino in Certaldo, I read an article about ‘The Grand Tour Ferragosto’ and it was fascinating to see where the most of the Italian tourists and many others besides were heading, should they be on the cultural trail! Most popular for visitors was the Excavations of Pompei, followed by the Uffizi Gallery in Florence. See the foto for the full list. Ristorante Quinoa, a gluten free paradise? 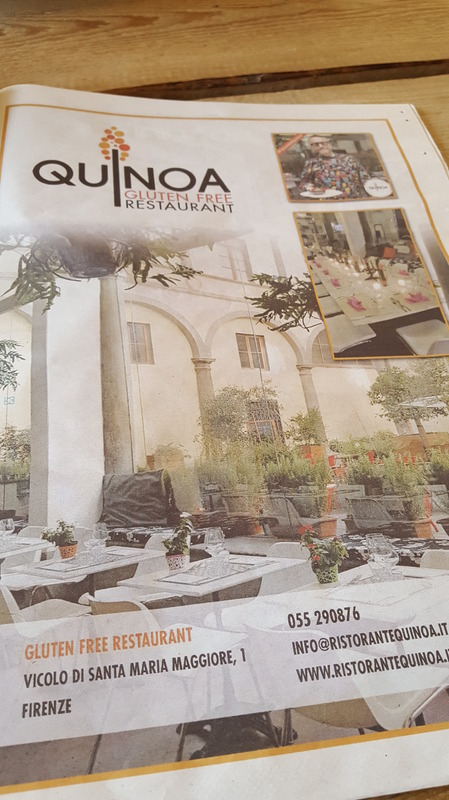 Then the next day I read about a really interesting looking restaurant called Ristorante Quinoa in Florence. This is definitely one for me and other diners who are intolerant to gluten. 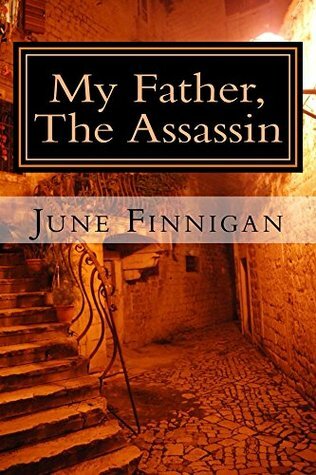 We will try it out in the next couple of weeks. 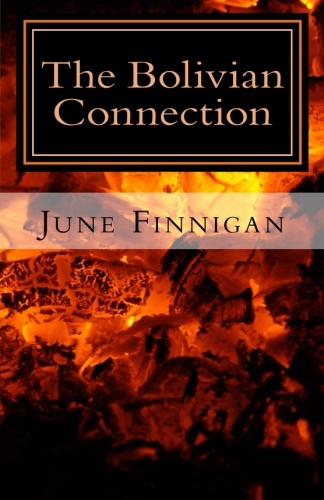 If you happen to get there before me, do let me know! Despite our living in a fabulous area, the restaurants that we really like are few and far between. A good Italian ristorante needs three things, friendly and efficient service, very good food and sensible prices. Now we don’t mind paying a higher price occasionally, particularly if we fancy a little bit of sophistication. All the restaurants within a half hour drive provide ‘Tipica Toscana’ typical Tuscan food, but the quality of that food varies a lot. Also, the house wines are not always the best choice. So it’s worth asking for a little taste first and if you don’t like it order a bottle from ‘La Lista.’ Anyway, our local favourites are currently heaving with tourists so we may just wait until things return to normal in September. The new U2 box set in Italian. Mag ad. 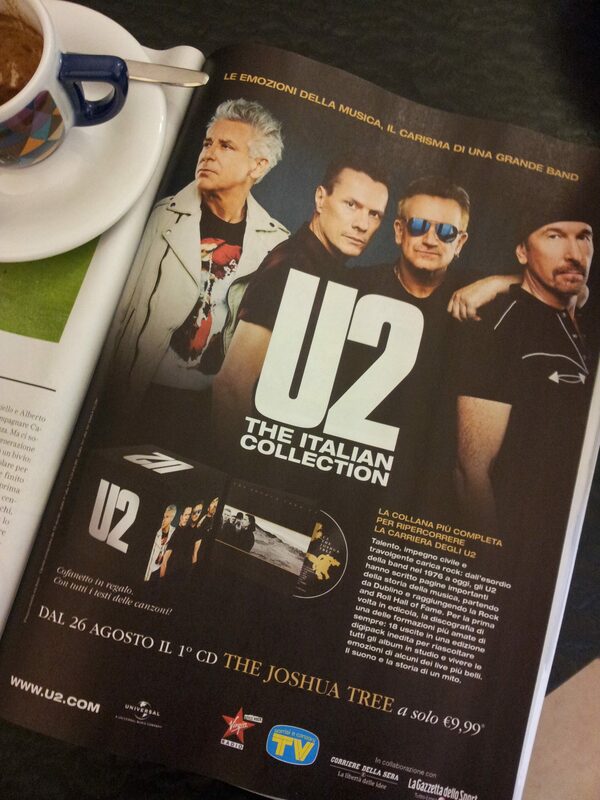 Meanwhile, U2 has been honoured by the Italians who have launched a special Italian box set of all the band’s music! Now this will sell well as the packaging is all in Italian and will no doubt become a collector’s item here. Of course, in reality, one does not need the glamorous packaging, it’s still the same music inside! Mind you, great band and the Italians love them. Rock on! A surprise Hibiscus in our garden. Now, thinking back to when we moved, we brought with us all our terracotta pots. One of those pots had a sad-looking plant in it and back in April we cut it down low in the hope that it might recover. Quite honestly, neither of us could remember what it was, so we watched and waited. 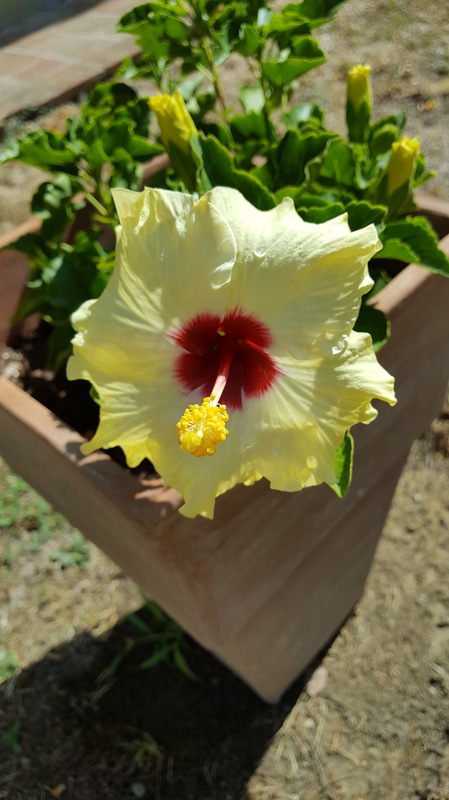 Then to our absolute delight it perked up as the weather got hot and this week we have been rewarded with a beautiful reminder that it was in fact a gorgeous Hibiscus. So here is a lovely foto for you. OK, time to think about lunch. I think cheesy tomato & vegetable rice bake and green beans today. Yes, Sunday lunch at home for a change! Buon appetito!